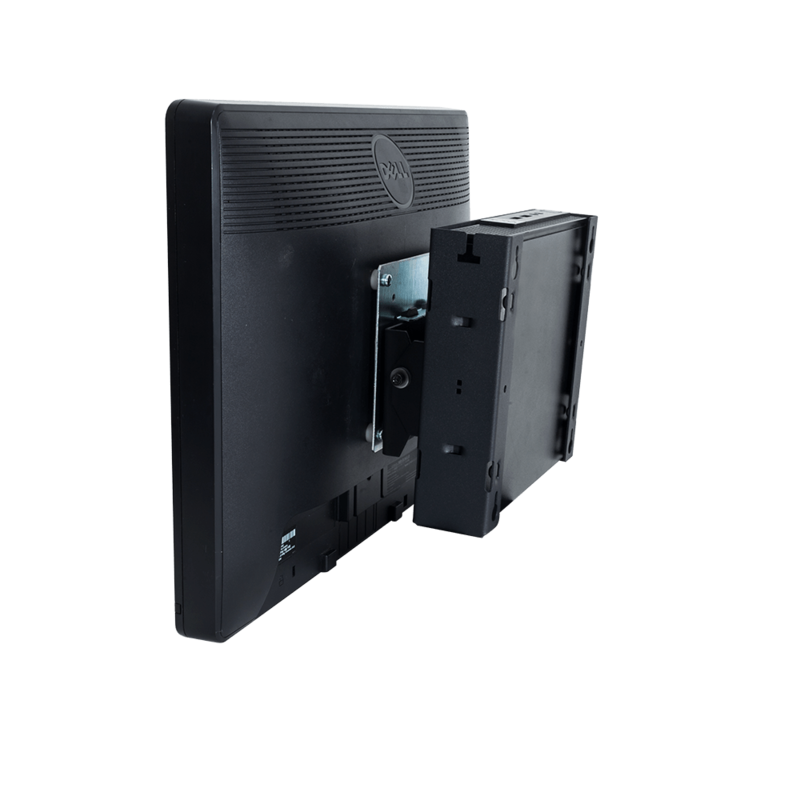 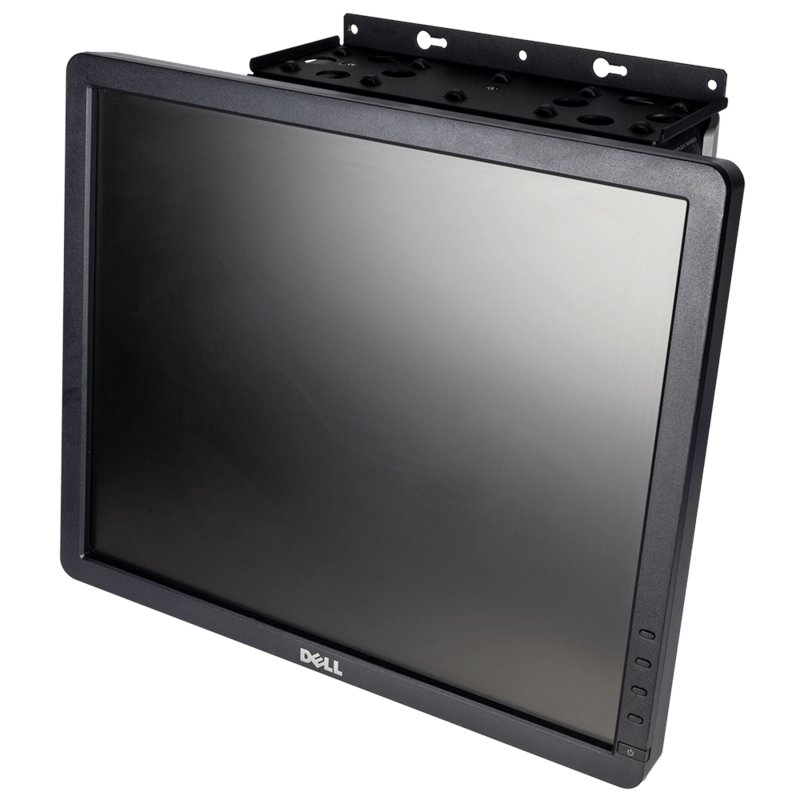 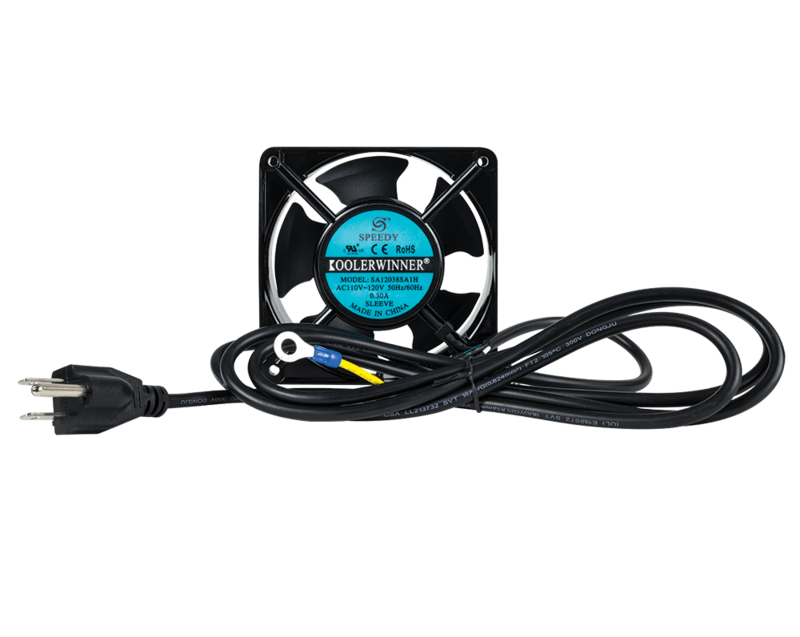 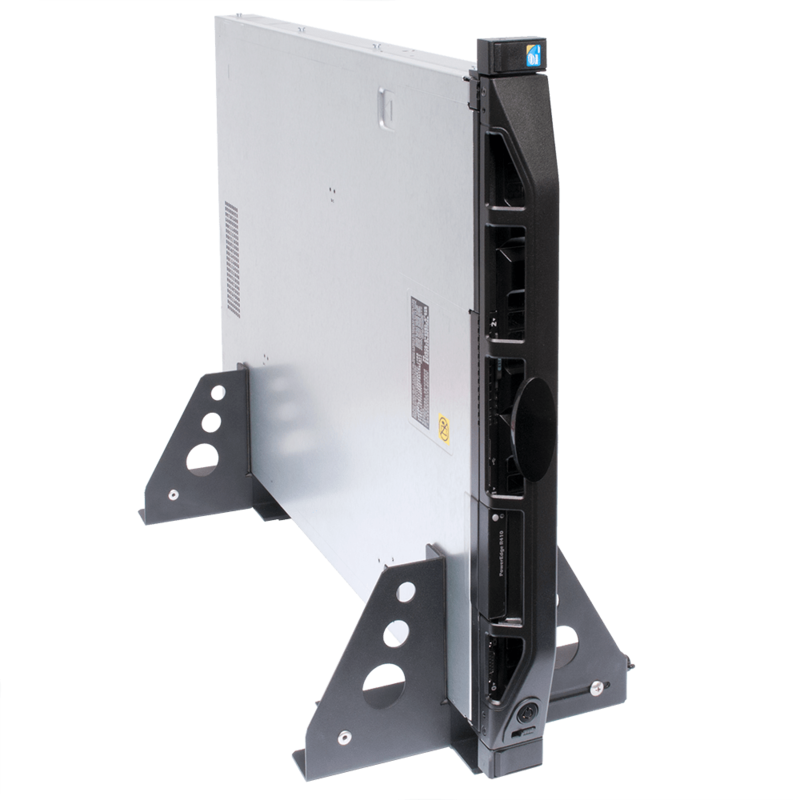 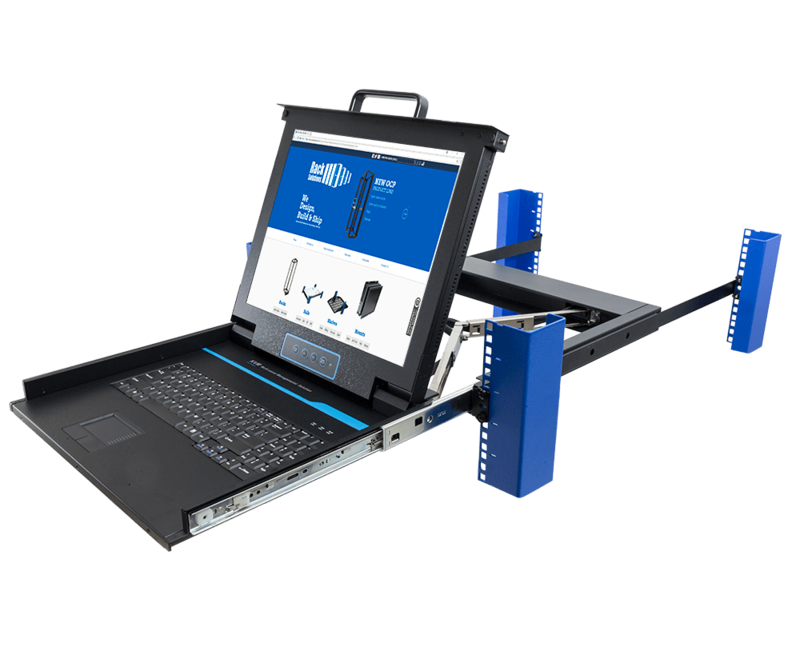 Compatible with almost any monitor up to 20"
RackSolutions Pivot LCD Flushmount Kit lets you mount an LCD monitor into any EIA standard 19" server rack and position your monitor at the most convenient and comfortable position. 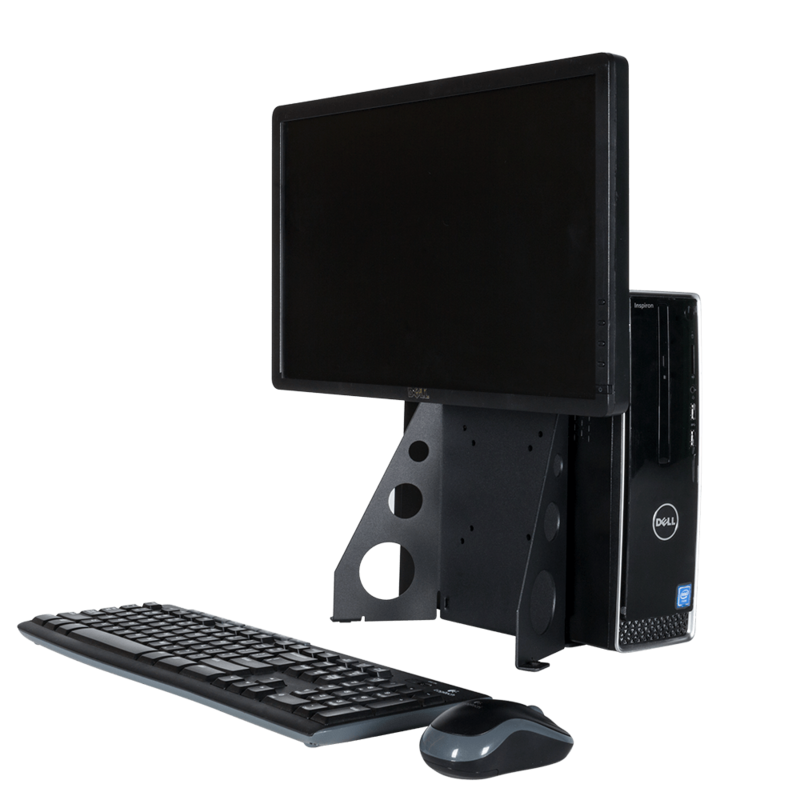 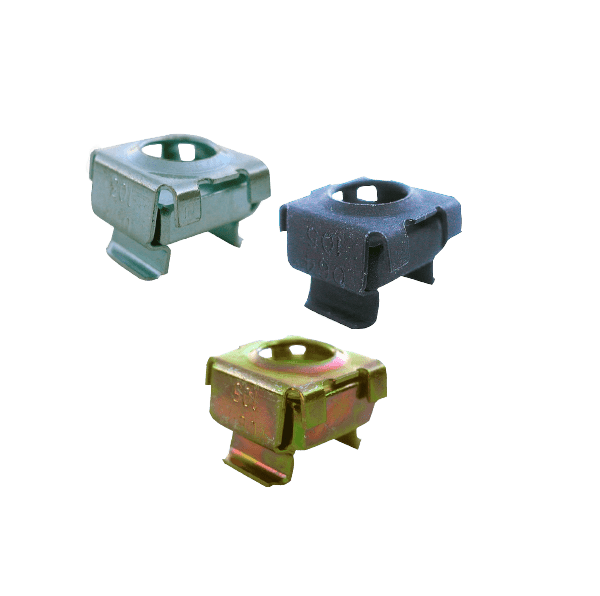 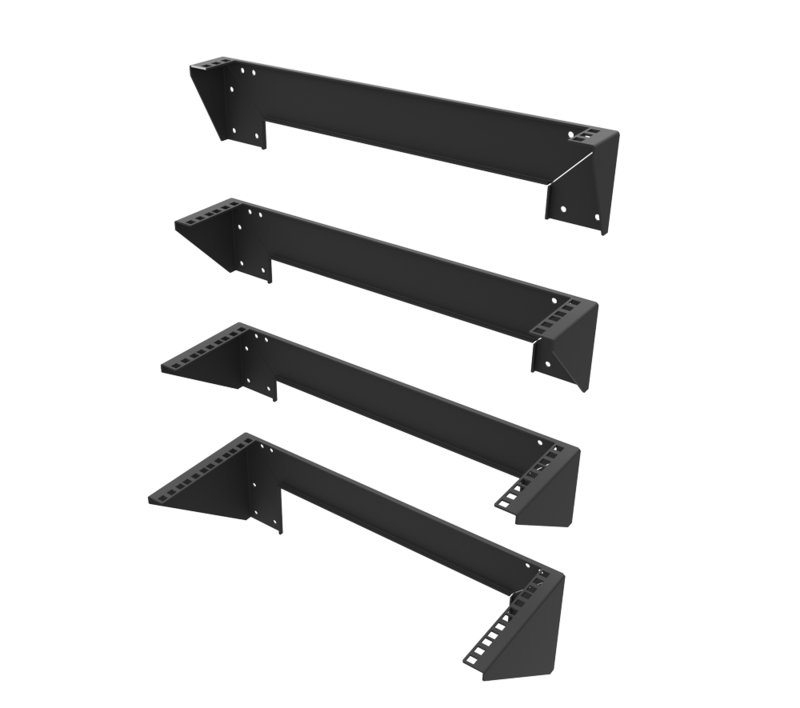 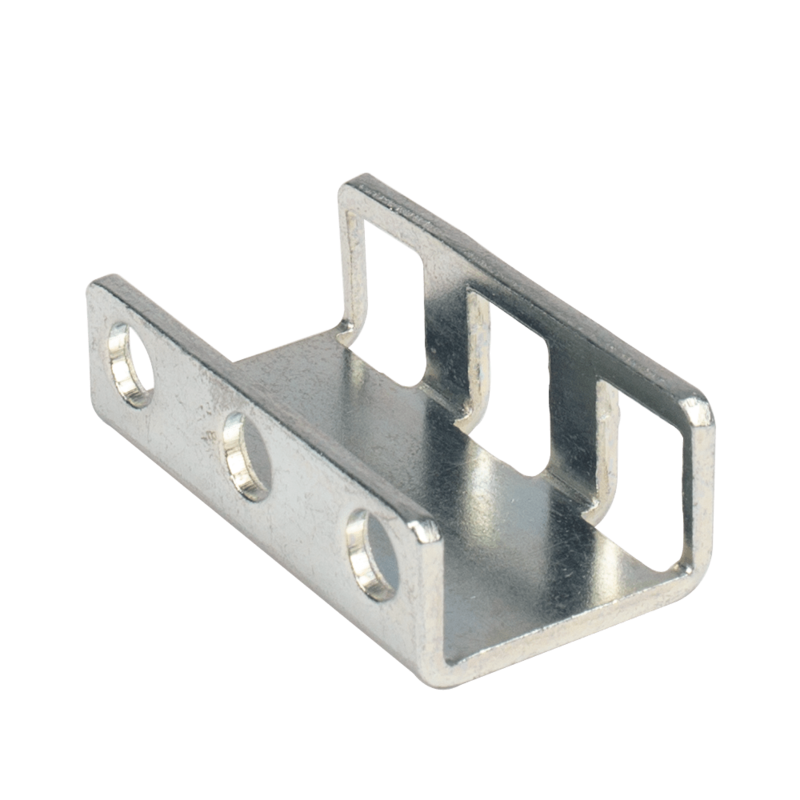 The pivot bracket allows four directional movement of the monitor, making it easy to find the perfect viewing angle. 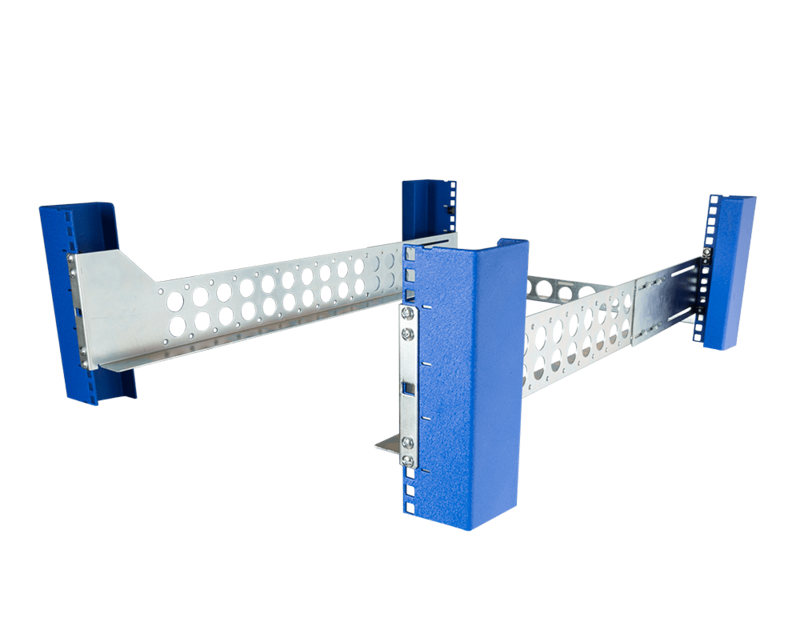 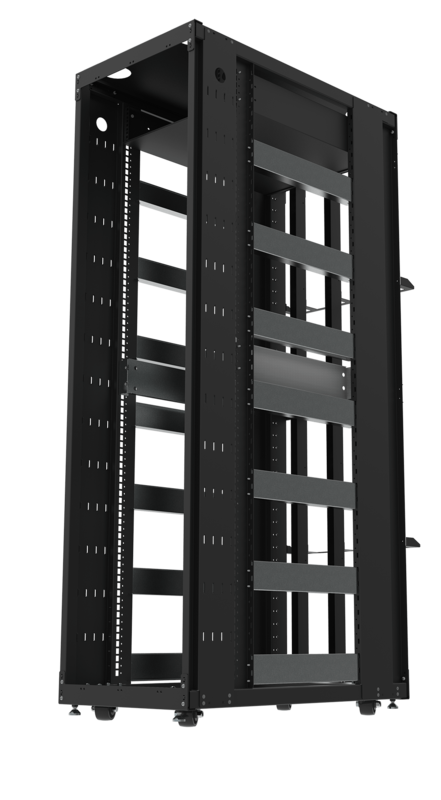 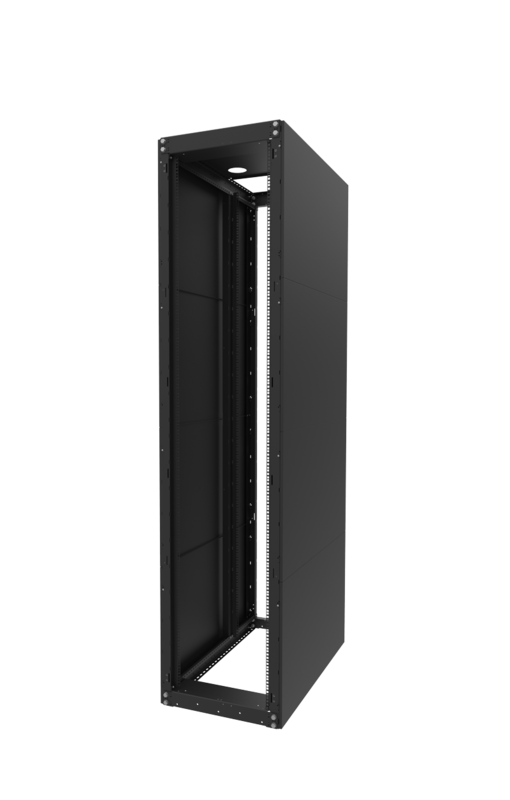 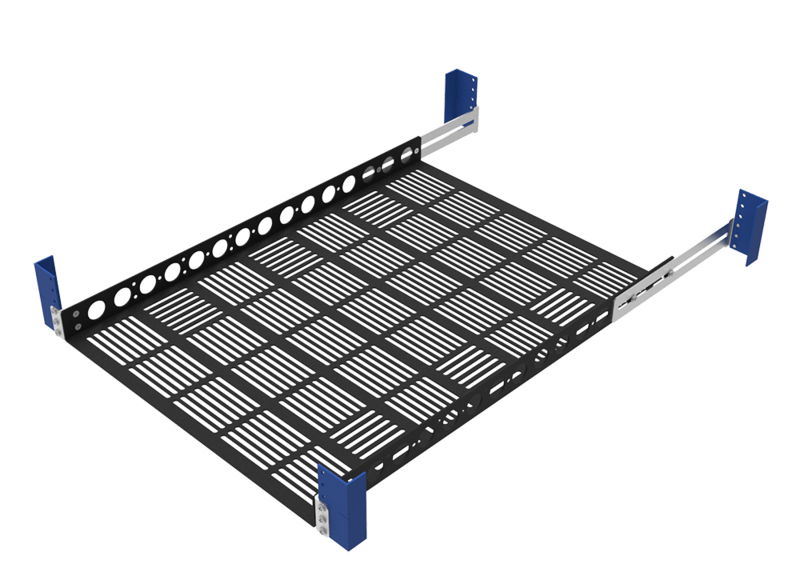 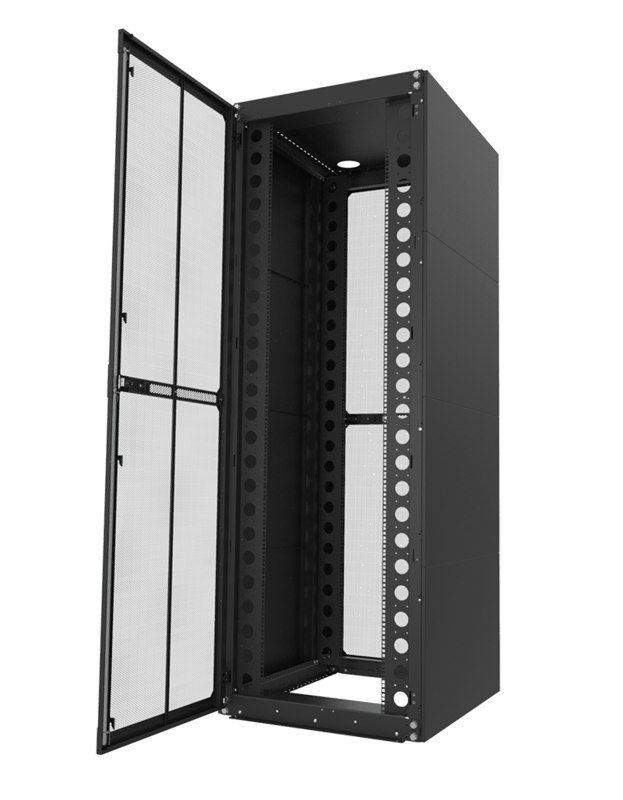 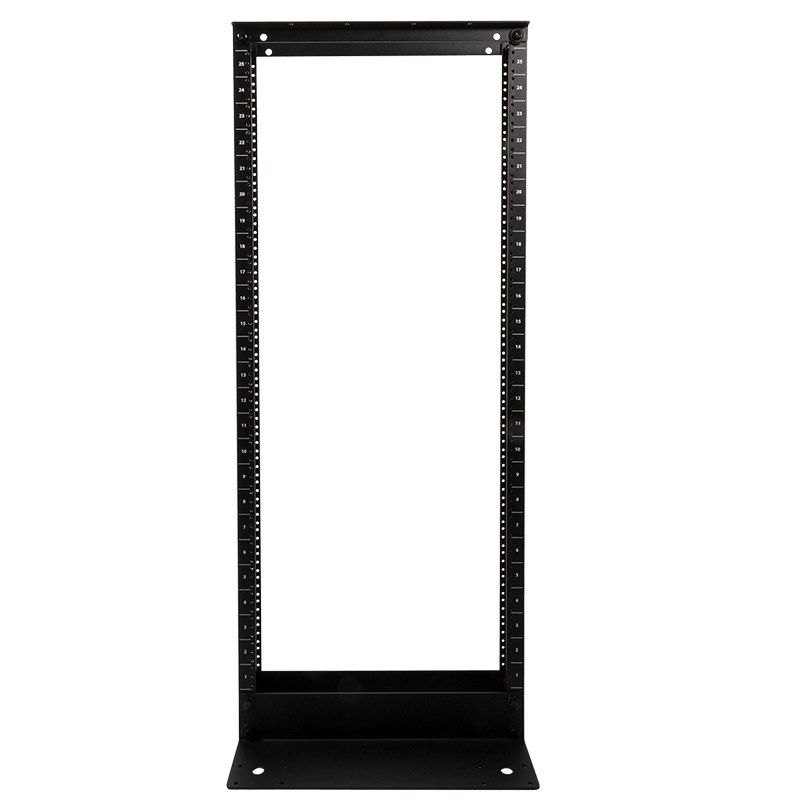 Rack mounting a monitor is perfect for displaying server console data and any other video feed you would need in a data center, AV lab, control rooms, and more.All mount assembly hardware and rack mounting hardware included. 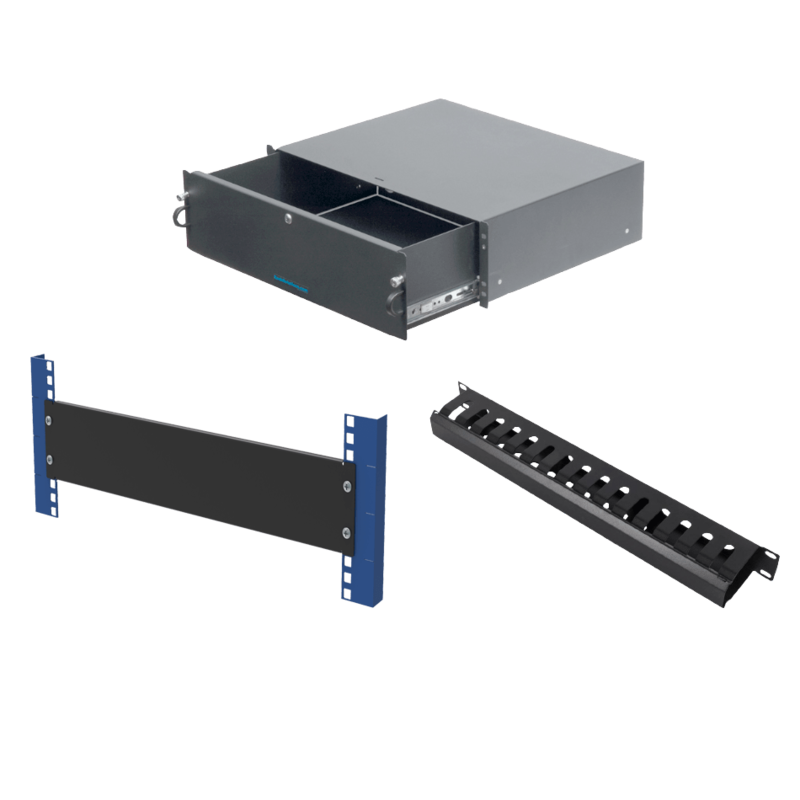 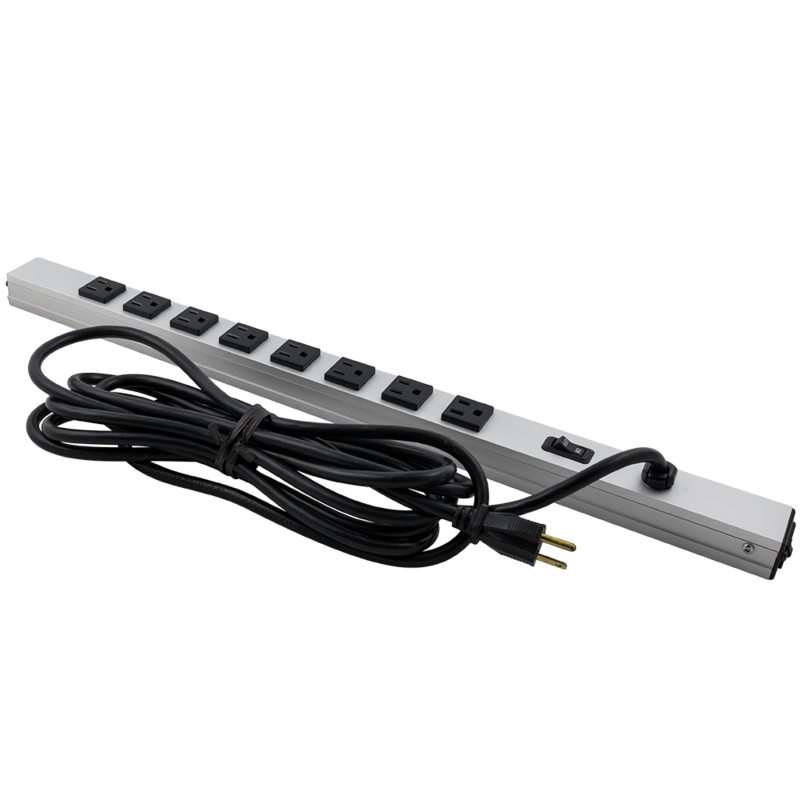 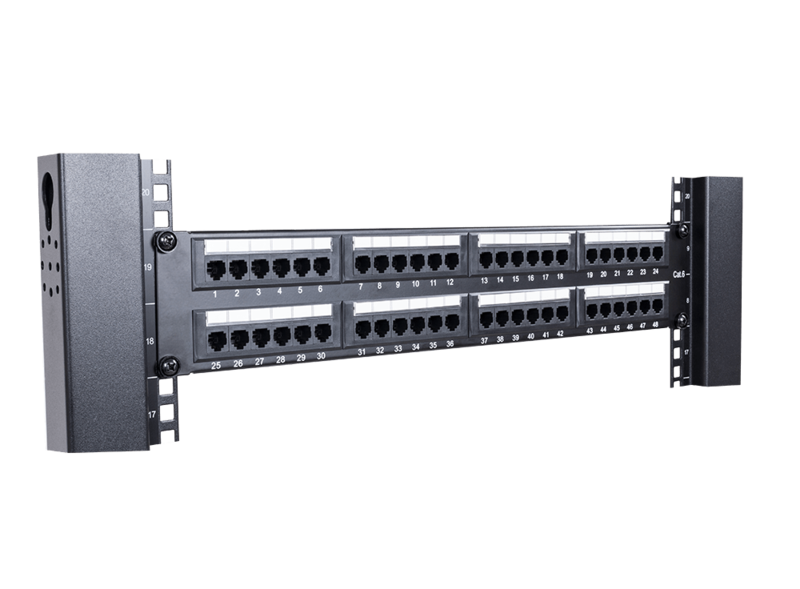 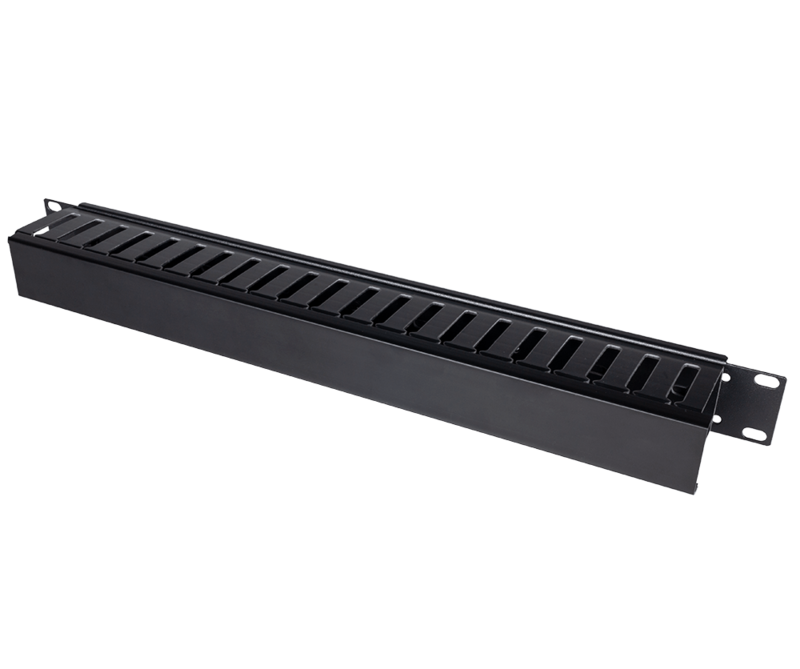 Pair with a rackmount keyboard for a complete solution. 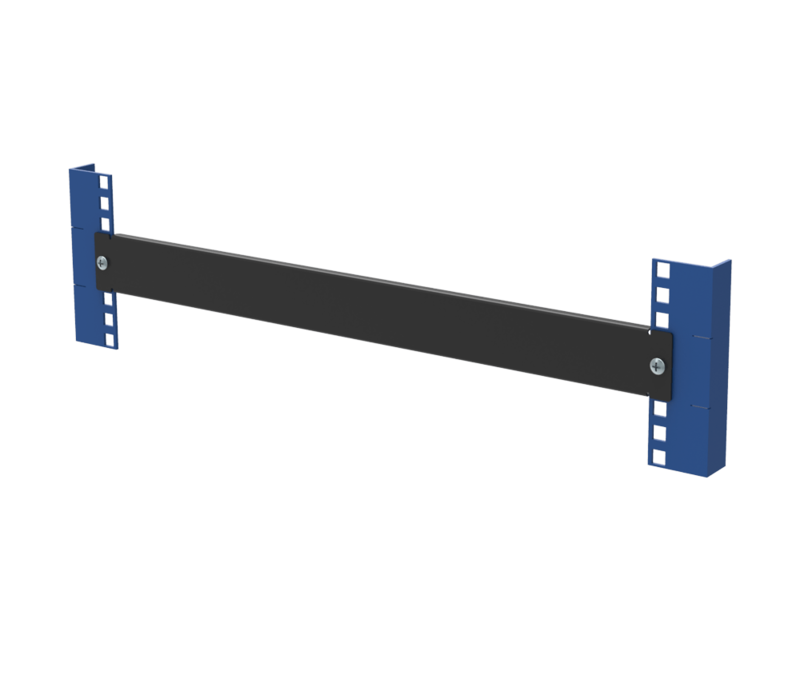 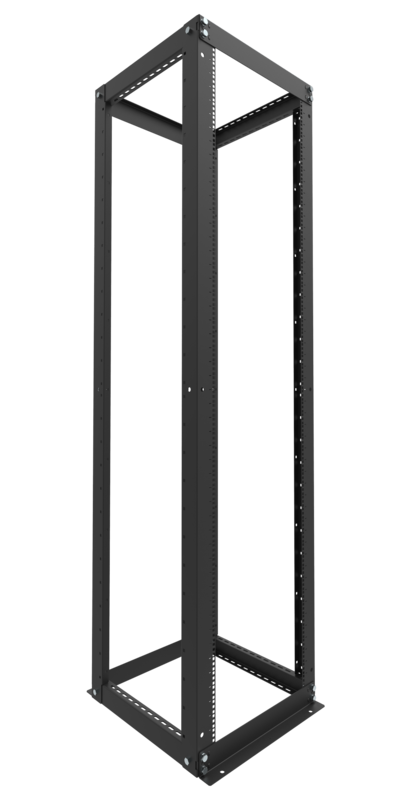 Max bracket depth - 9.5"